Gingivitis is the most common oral problem. It is caused by the buildup of microorganisms under the gums. It can progress to periodontitis. If left untreated, it can result in the destruction of supporting bone around the teeth. The symptoms of this problem are often barely noticeable and almost never cause pain. 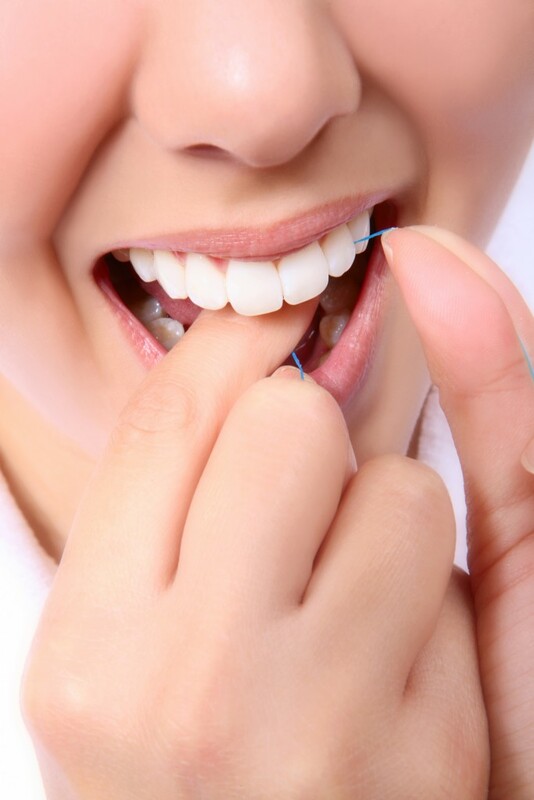 Besides bleeding gums when flossing and brushing, people are not aware that they are infected. We systematically check the health of your gums at each examination. As soon as we detect signs of these conditions, we offer different preventive or corrective treatments. If you sometimes experience sensitivity to hot or cold, your gums might be recessed exposing the root of one or more teeth. Gingival augmentation is the solution to help preserve the existing gum and stop the recession process. Here at the clinic we offer you a more comfortable type of gum augmentation (graft) than the conventional way of removing gum from the palate. The gingival augmentation is performed with a regenerative tissue matrix. The natural collagen in this tissue facilitates the integration and healing process of the graft. The result is very comfortable and aesthetically stunning.